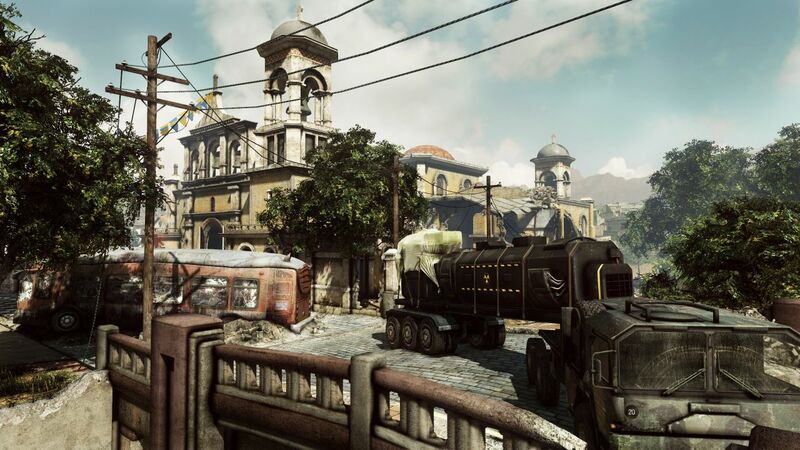 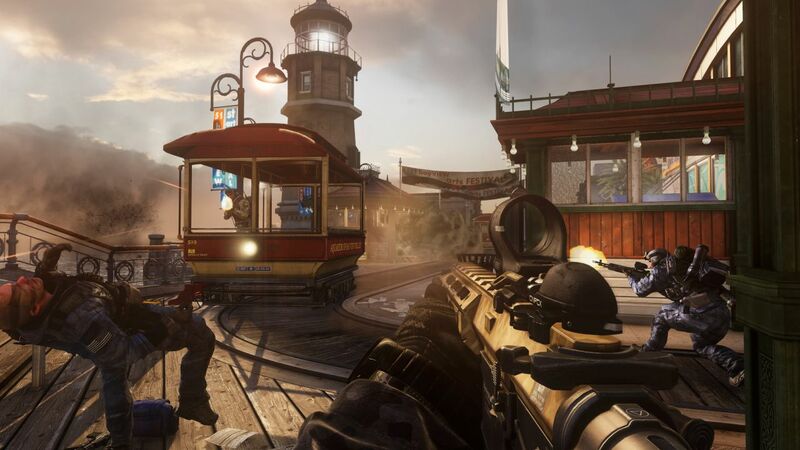 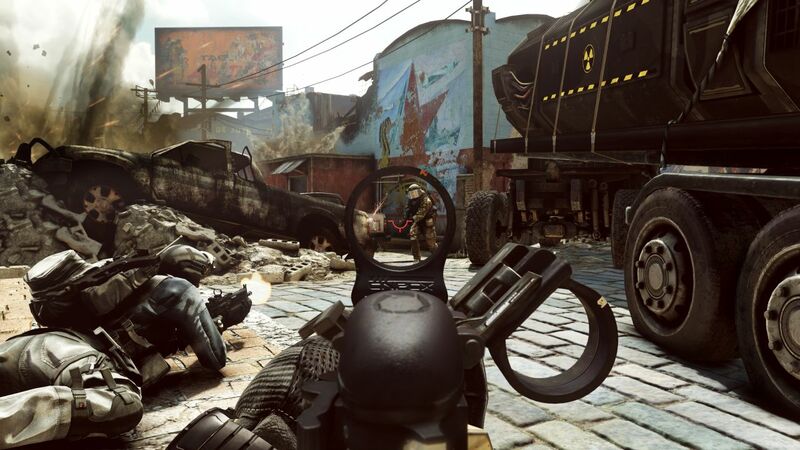 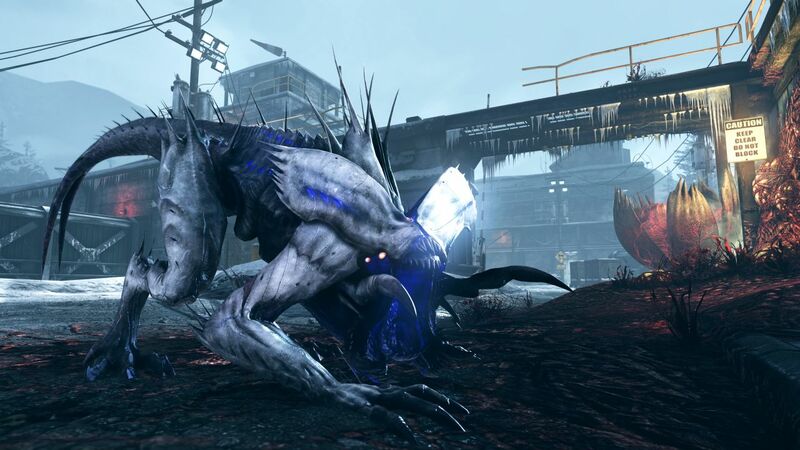 Call of Duty: Ghosts – Onslaught screenshots have been released to accompany the DLC Pack’s preview video posted yesterday. 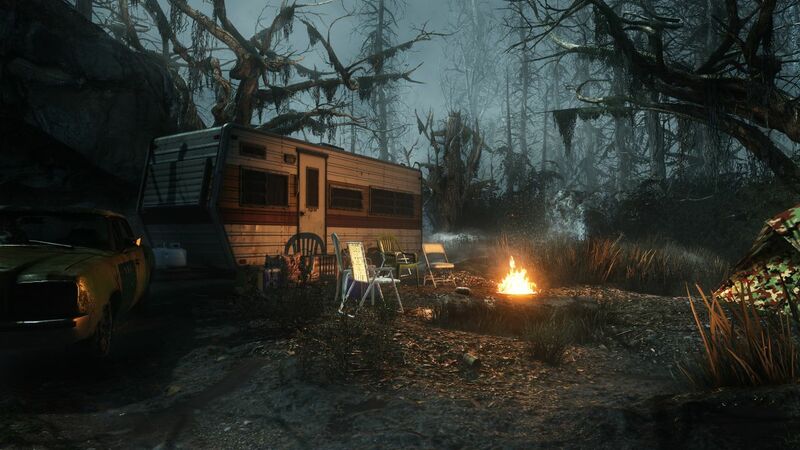 You can have a nice long gawp at the contents below. 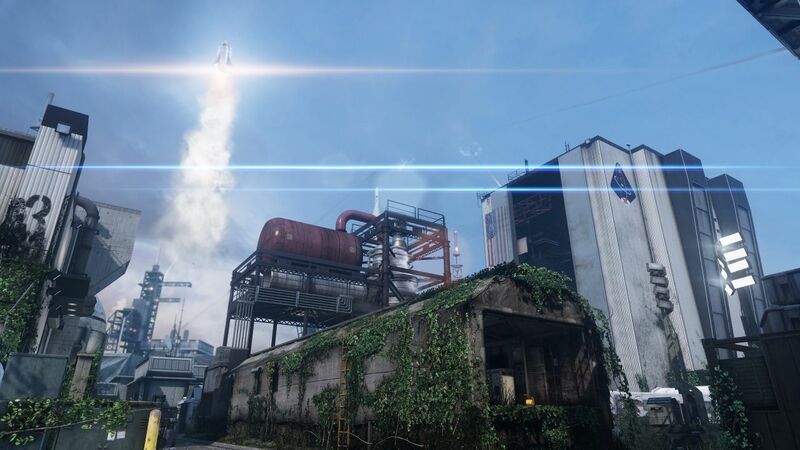 The multiplayer maps for the DLC are listed as follows: Fog, Ignition, Containment, and Bayview. 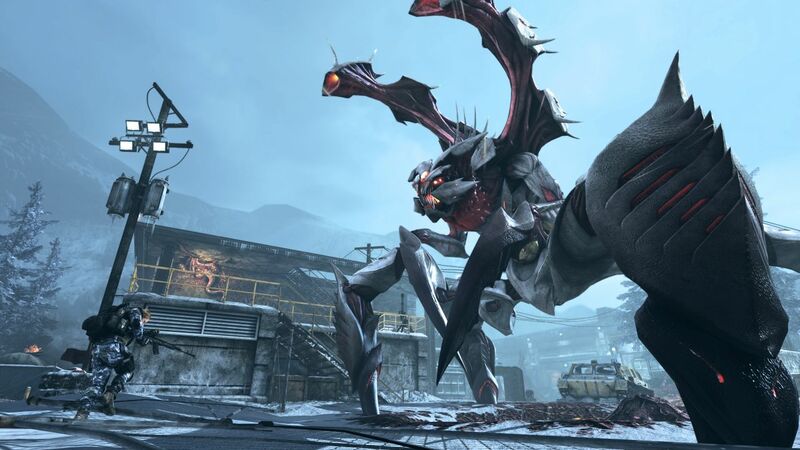 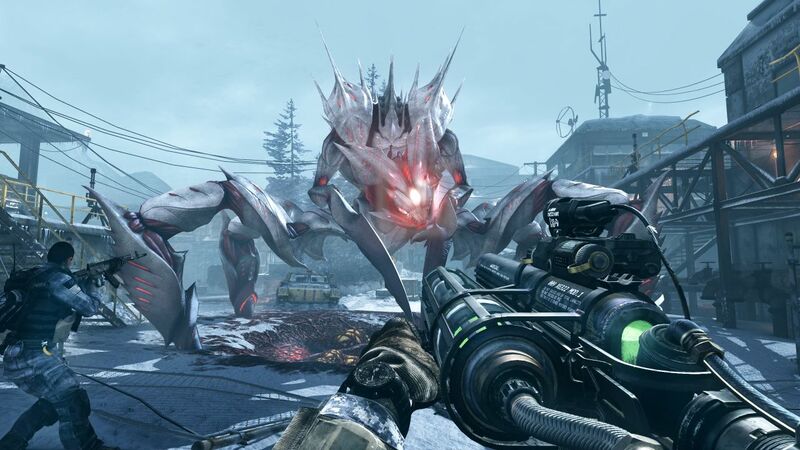 The pack also contains the Maverick AR & Sniper Rifle, and Extinction: Episode One – Nightfall. 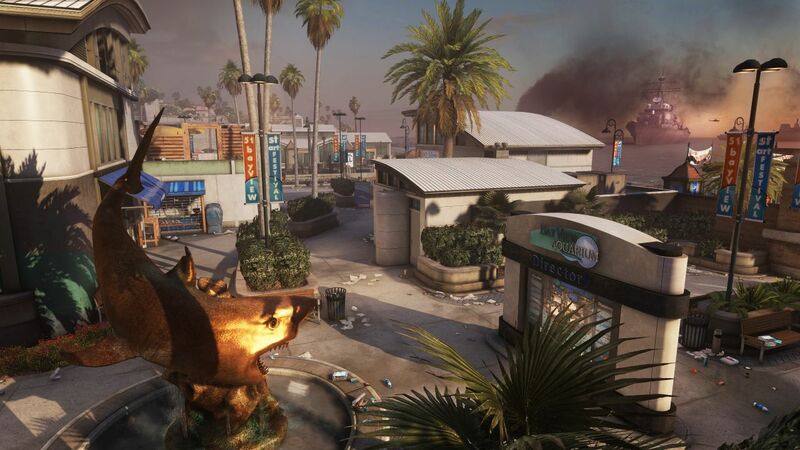 It releases first on Xbox Live January 28.